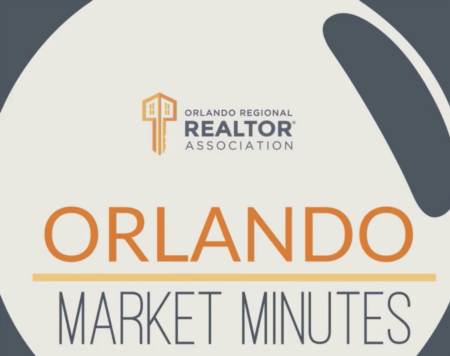 Why Buying a Home is better than renting? There are times when it is better for a person to rent, but most often home ownership has many more benefits and advantages. I had a neighbor who lived next to our house and but unlike my parents who own our house, the neighbor was renting. The neighbor payed his rent every month as well as my parents payed their mortgage on time every month. 20 years passed and my parents with some extra payments, completed the payment of their house and now own the property free and clear and own a valuable asset with no monthly payment. While the neighbor had to continue making payments every single month. Later on, he and his wife told me that the biggest mistake they ever made was not to invest in buying a home. In their retirement years, when their other retired friends were living in homes that were almost paid off and had appreciated greatly, my former neighbor and his wife were using a huge portion of their limited retirement money to make expensive home rent payments. They strongly cautioned me not to make the same mistake they had. 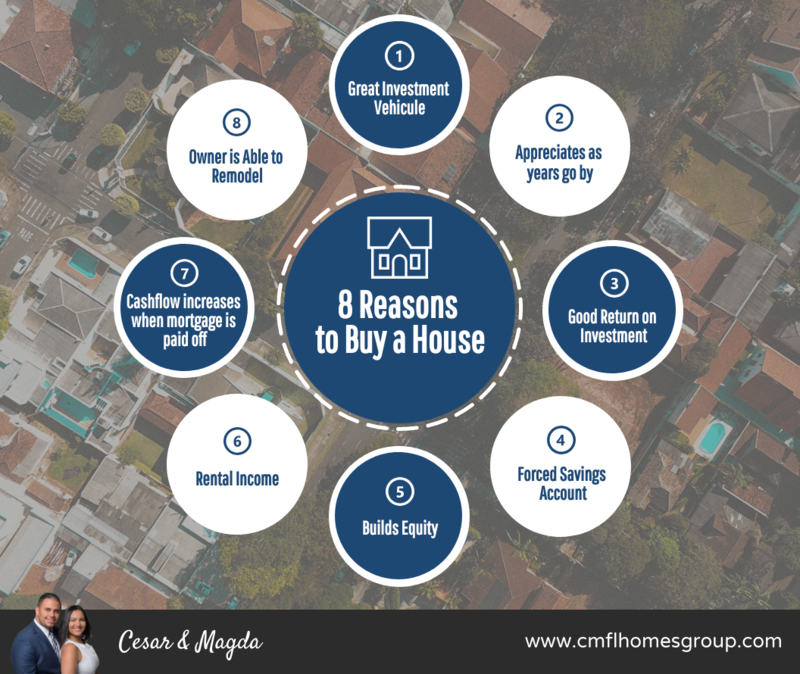 Recent studies are showing that there are many benefits for both the owners and the community for owning your own home, including increased education for children, lower teenage pregnancy rate and a higher lifetime annual income for children. Besides these, listed below are some of the primary advantages for owning your own house. Rent payments can be unpredictable and typically rise each year, but most mortgage payments remain unchanged for the entire loan period. If the taxes go up, the increase is usually gradual. This stable housing cost especially important in times of inflation, when renters lose money and owners make money. Homeowners can be eligible for significant tax savings because you can deduct mortgage interest and property taxes from your federal income tax, as well as many states' income taxes. This can be a considerable amount of money at first, because the first few years of mortgage payments is made up mostly of interest and taxes. If you need to, you can refinance a mortgage loan to consolidate other debts (an opportunity you don't have if you are renting.) And the interest on this is also tax deductible. Instead of payments disappearing into someone else’s pocket, home owners are building equity in their own home. This is often one of a person's biggest investment assets. Each year that you own the home you pay more toward the principal, which is money you will get back when the home sells. It is like having a scheduled savings account that grows faster the longer you have it. If the property appreciates, and generally it does, it is like money in your pocket. And you are the one who gets to take advantage of that, not the landlord. You can then use this equity to plan for future goals like your child's education or your retirement. When you own a home, you are in control. You the freedom to decorate it and landscape it any way you wish. You can have a pet or two. No one can pop in and inspect your home and threaten to evict you. Even young people, like college students out on their own, can often benefit from home ownership. It puts them ahead of other young people their age financially by helping with their credit and giving them what is often an excellent investment. Often a college student buying a home will rent the rooms out, and his or her roommates end up making the payments for the house. When the student is ready to move on, her or she can sell the home (hopefully making a profit) or keep it as an investment and continue to rent it. Buying a home is an important decision. It is often the largest purchase a person makes in his or her life. And with that the probably the most important financial decision of their life. When considering home ownership, you need to weight the advantages and disadvantages for yourself. If you are like most people, you will find that homeownership is worth the risks and disadvantages.